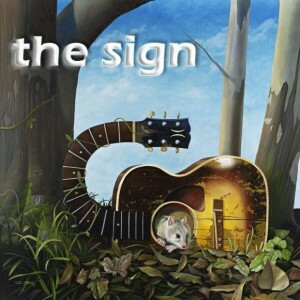 The Sign have released 4 CDs. 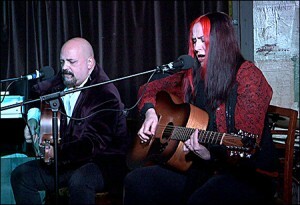 “Black Label Acoustic”, “Whole Lotta Love”, “Naked Glory” and their new release “C The Sign”. “C The Sign” is creating a worldwide buzz and is looking to make its mark in the music industry. The album was co-produced by 11 x Emmy Award winner Jack Allocco and Grammy Award winner Tom Weir. They have won awards from the Australian Songwriters Association, Billboard Songwriting Contest and National Songwriters Contest, as well as a place on Australia’s “X Factor” TV show. Graham Nash-u nagrada za životno dostignuće ! The Long Ryders..novi studijski album nakon 30 godina!